Which is the best/most quotable Simpsons episode? I’m one of those annoying people who make Simpsons references at any and every opportunity. In fact, in recent years I reckon my main interaction with the show has been making obscure references to it rather than actually watching episodes. I’m the worst, I know, but, I also know I’m not the only one who engages with the show in this way. The bizarre phenomenon of Simpsons shitposting—where classic Simpsons scenes are frankensteined together often to hilarious effect—is evidence of how pervasive this form of engagement is. At over 600 episodes, and no sign of stopping, there’s a suitable reference to be made for almost any situation. This has led to some specious claims that the show has even predicted a number of future events such as Donald Trump’s presidency, Disney buying Fox, and even 9/11. Of course, the reality is that these things were either references to events contemporary to the episode’s airing or, in the case of the 9/11 prediction, just incredibly tenuous associations. For those who enjoy the show the way I do, the best episode is the one which provides the most material to reference. But, how to find which this is? I’m generally of the opinion that asking someone their favourite of something is not the best way of finding out—e.g. if you asked me to name my favourite song, you’d receive a very different answer than if you consulted my most frequently played on Spotify. It’s not just because of my deep shame at how much I love Kiss From a Rose by Seal, people just aren’t very good at defining their preferences. A good start, therefore, in answering this question is to find out which episodes people actually regularly make reference to. grep("find this", in_this) is a find function that allows for pattern matching. In this case, we’re looking for strings of the form snen (with n indicating a number). To specify this in grep you can search for the pattern s[0-9]+e[0-9]+, where [0-9] represents any number, + indicates one or more instances of a number should be found, and s and e represent themselves. Afterwards, I was down to 23,903 suitably tagged posts, submitted by just over 1,000 different redditors. Next I needed to ensure the posts were labelled in a consistent manner as R won’t know that S6E2 is the same as S06E02, S6E02, and S06E2.
. indicates any character except for line breaks. The * specifies zero or more occurrences of the preceding pattern. \\1 will return the first value contained in parentheses in the ‘find’ argument of the function—([0-9]+) the season number. 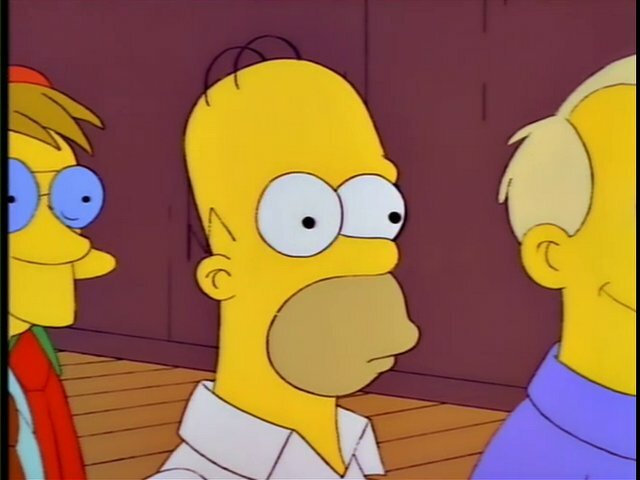 in which Homer becomes the power plant’s union leader in a bid to win back their dental plan (Lisa needs braces). in which Springfield falls prey to a conman named Lyle Lanley who sells them a monorail. 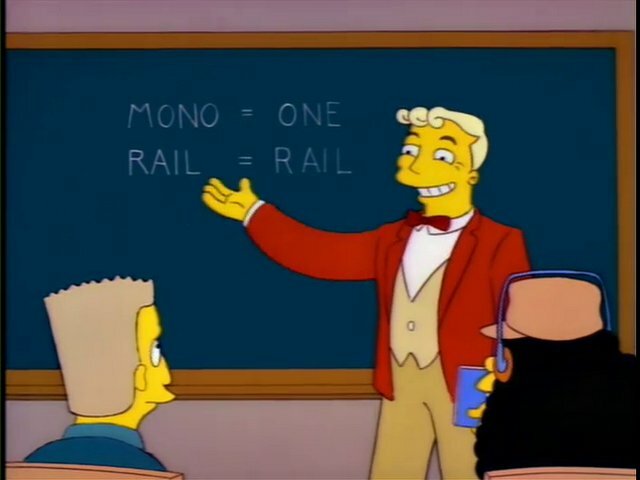 If you don’t know what a monorail is, “mono” means one, and “rail” means rail, and that concludes our intensive three-week course. in which the teachers of Springfield Elementary strike and are replaced by regular Springfielders, resulting in Marge teaching Bart. Purple monkey dishwasher. 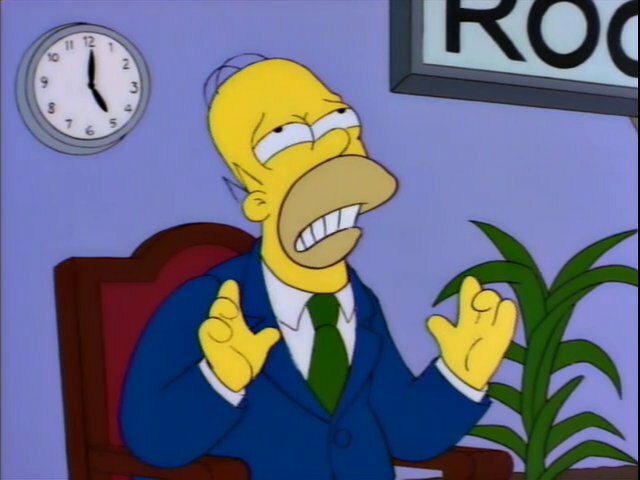 in which Homer is vilified for committing sexual harassment after grabbing the babysitter’s sweet can in an attempt to recover the rarest gummy of them all. in which Mr Burns opens a casino in Springfield and Marge becomes addicted to gambling. I. Said. Hop. In. I’m surprised at how close the results are, with just one post separating the top two episodes, and 15 separating the top five. 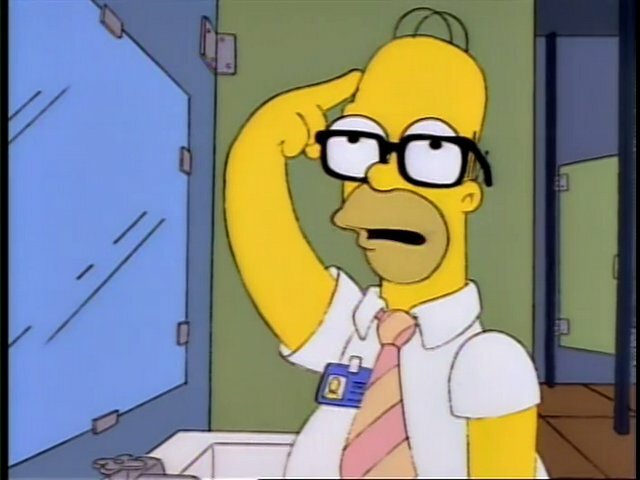 There are also a few surprising omissions: You Only Move Twice (the Hank Scorpio episode); Homer’s Enemy (the Frank Grimes episode); Homer at the Bat (the softball episode); And Maggie Makes Three (the “do it for her” episode); and Burns, Baby Burns (the Larry Burns episode) all of which fall quite far outside the top 20. Finally, I grouped the episodes into seasons to see which seasons came out on top. The results tend to agree with a general consensus that seasons 3-9 were the show’s peak. 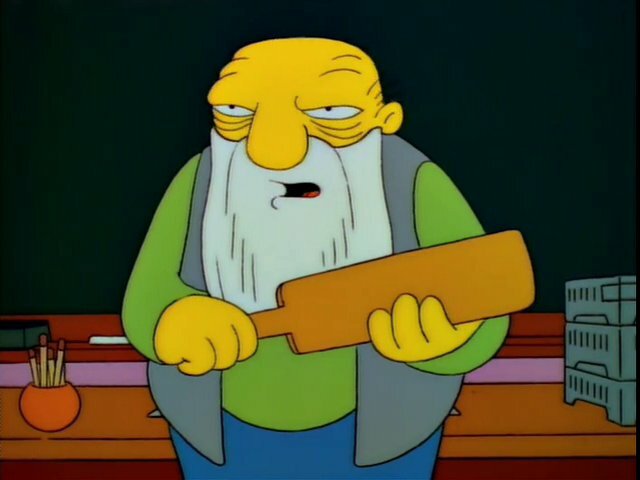 If you enjoyed this post, you might be interested in reading my other Simpsons posts: When did the golden age of The Simpsons end? and Who is the main side character in The Simpsons?